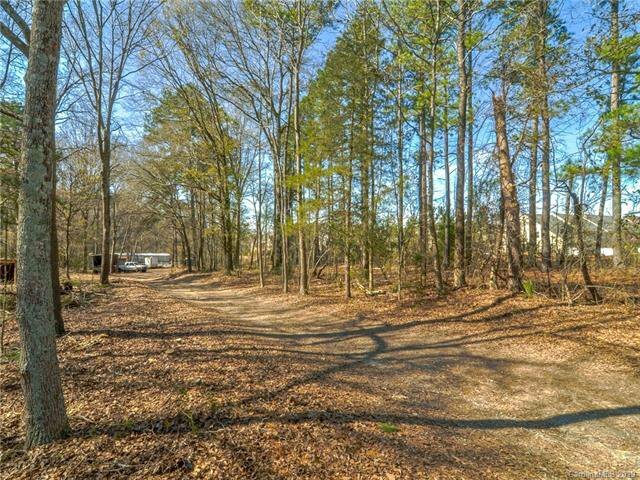 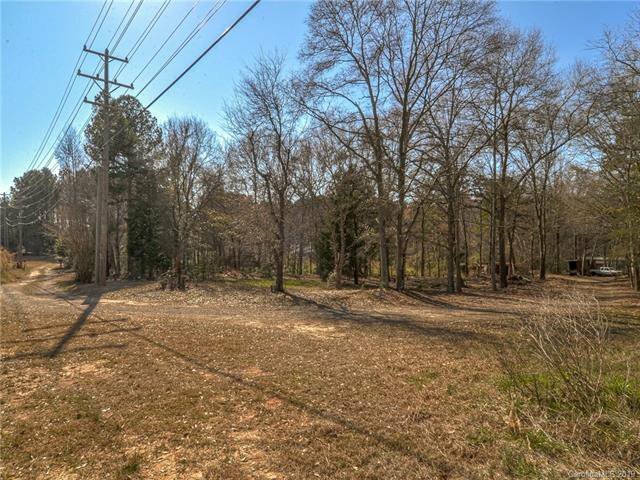 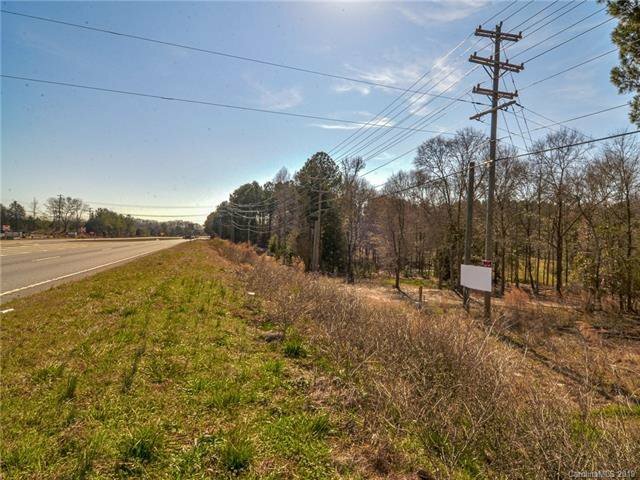 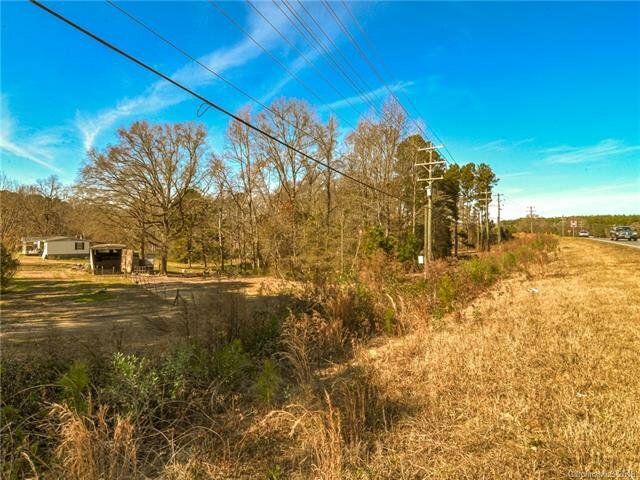 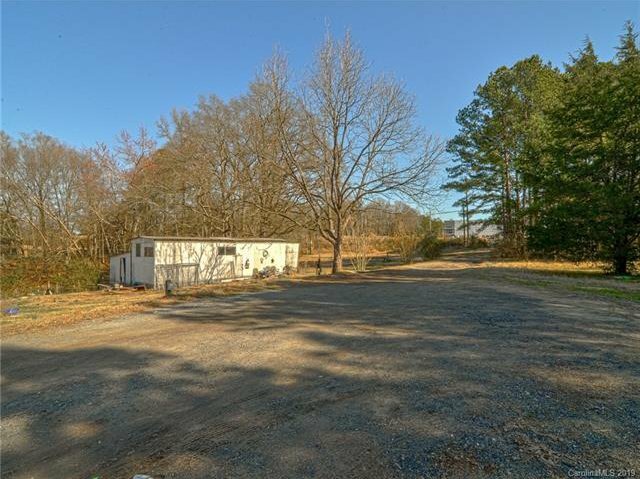 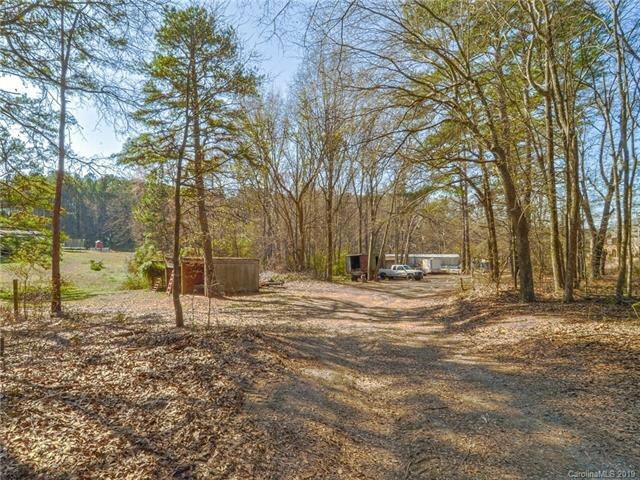 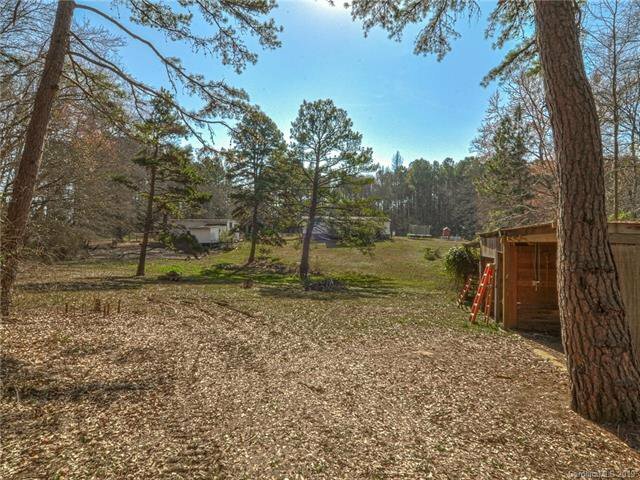 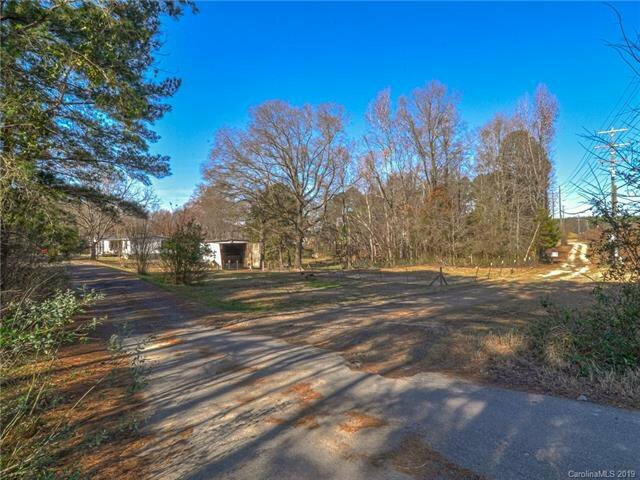 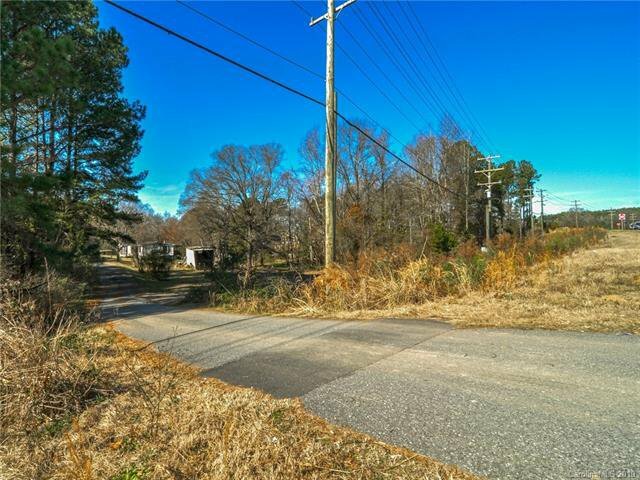 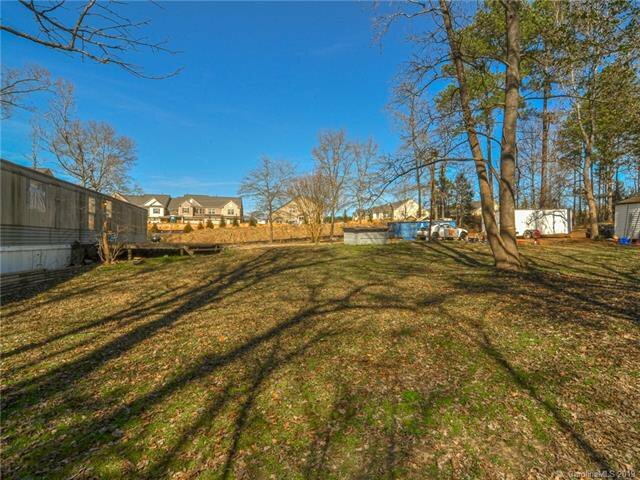 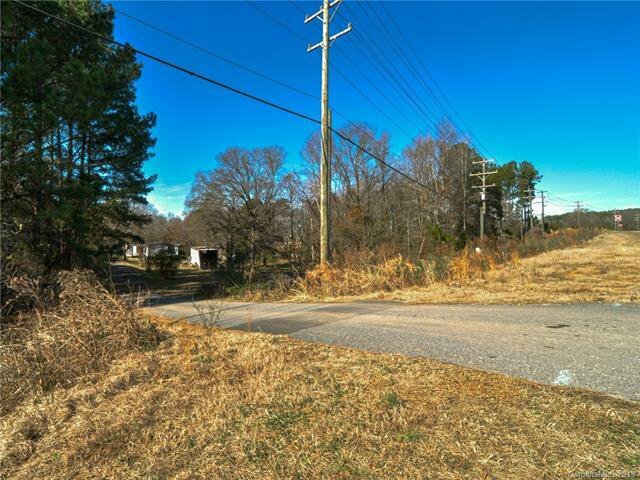 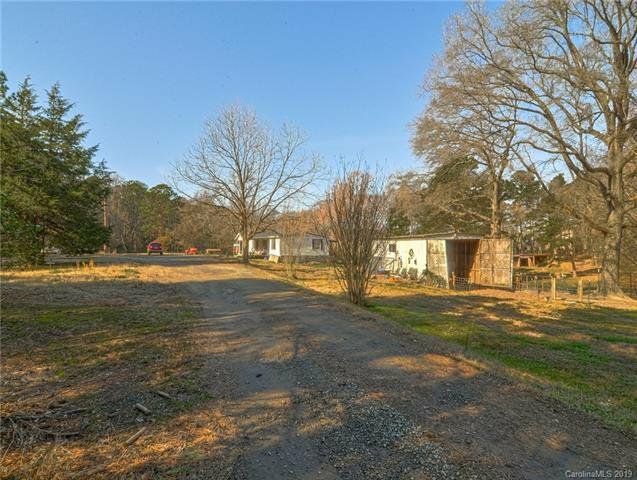 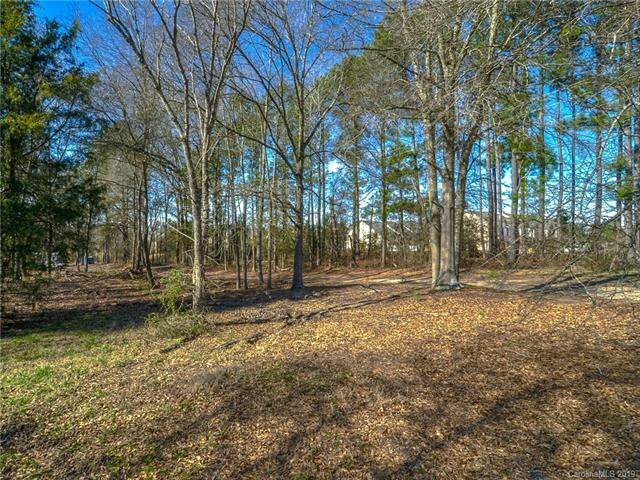 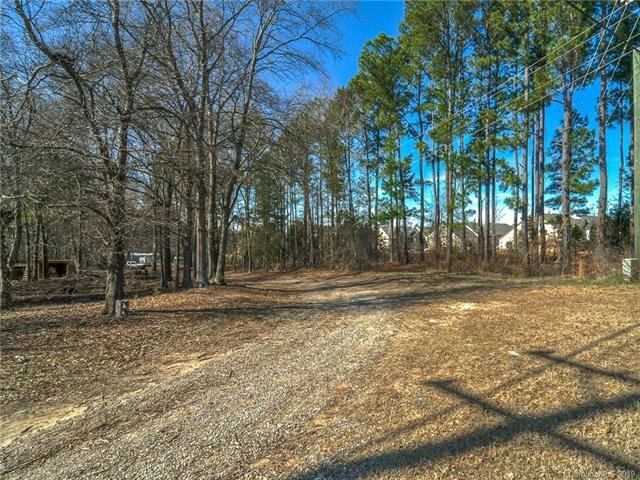 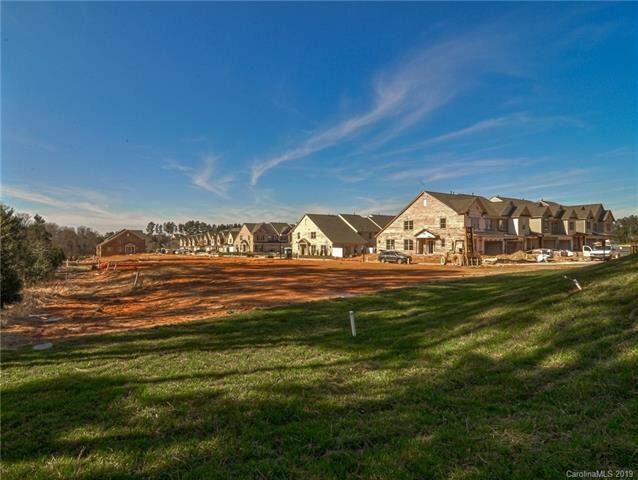 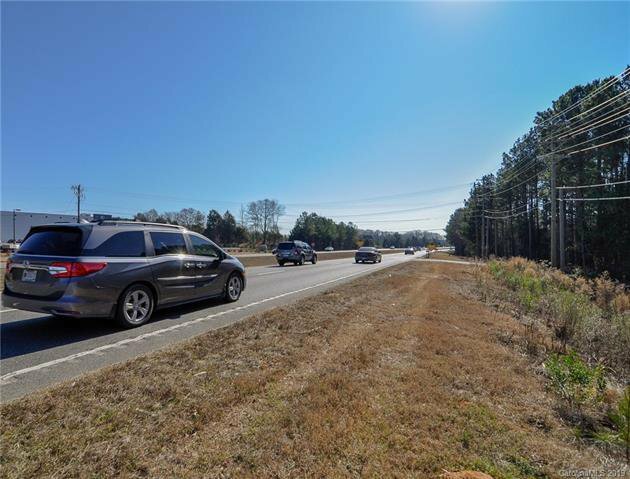 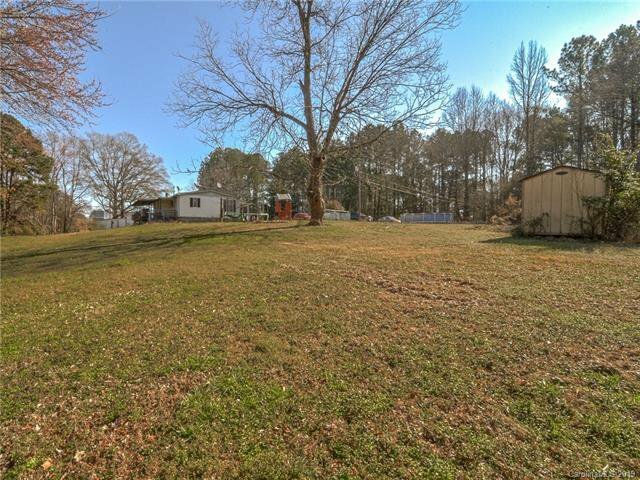 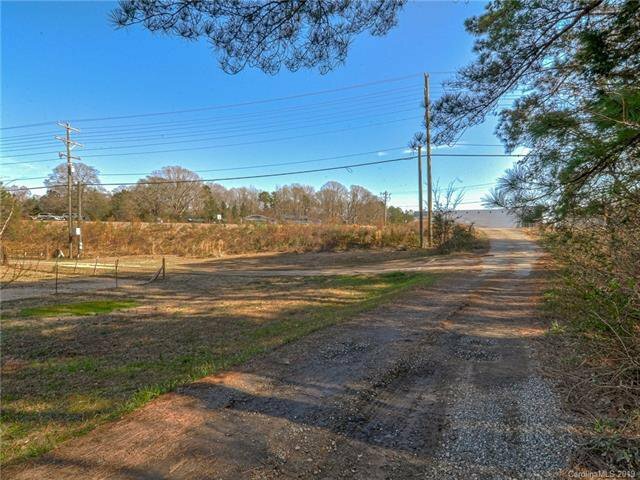 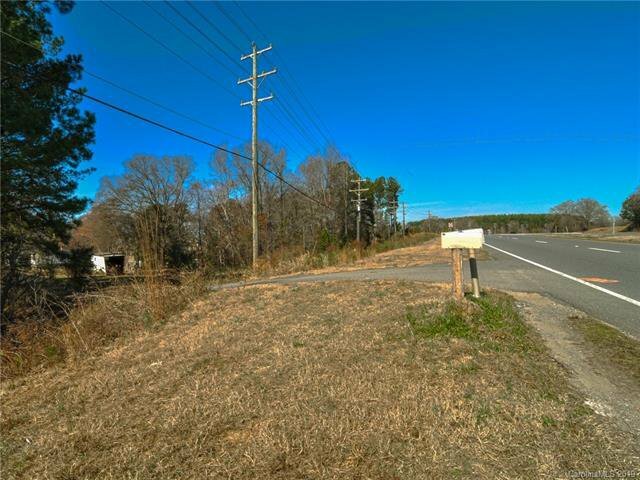 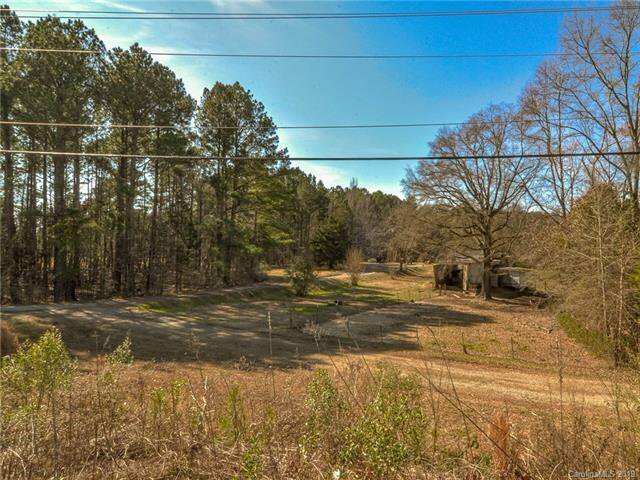 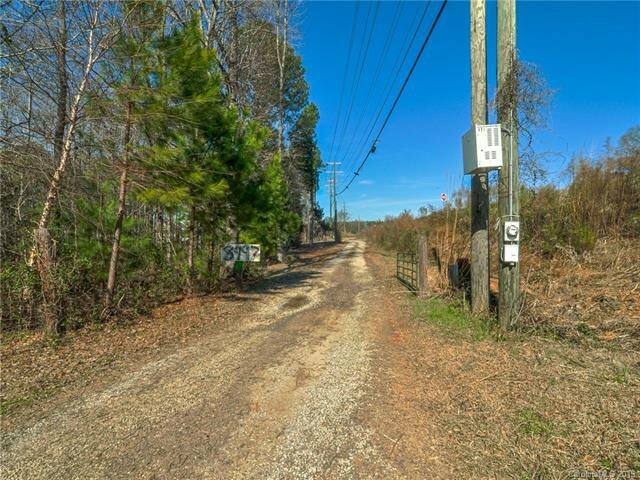 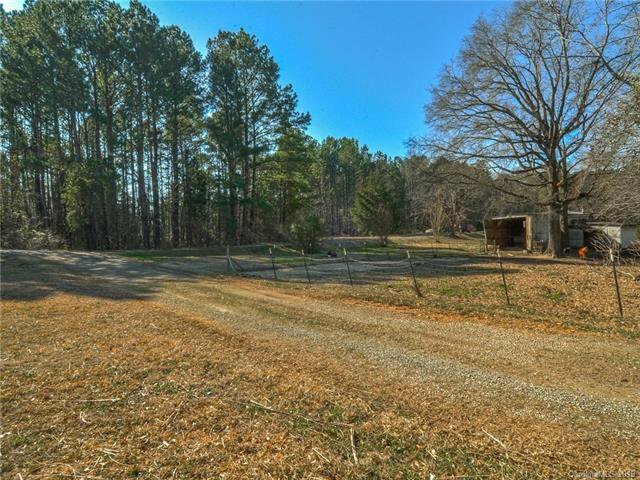 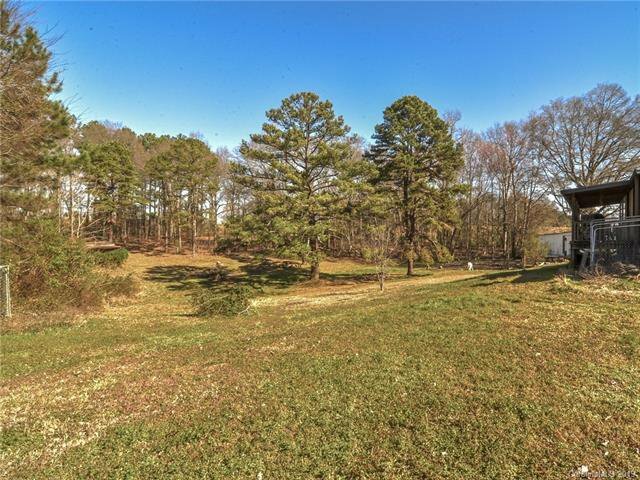 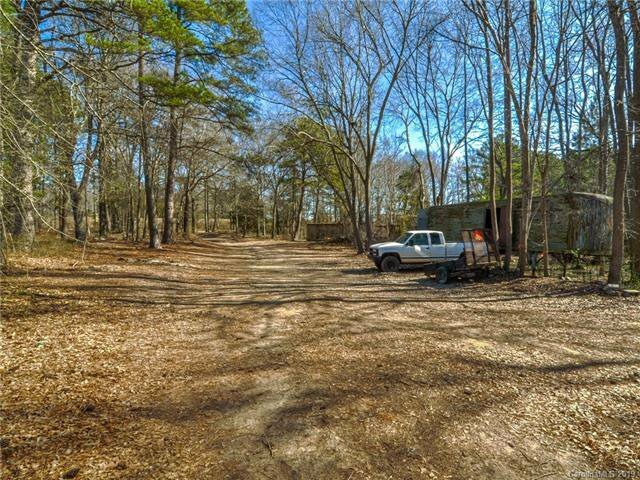 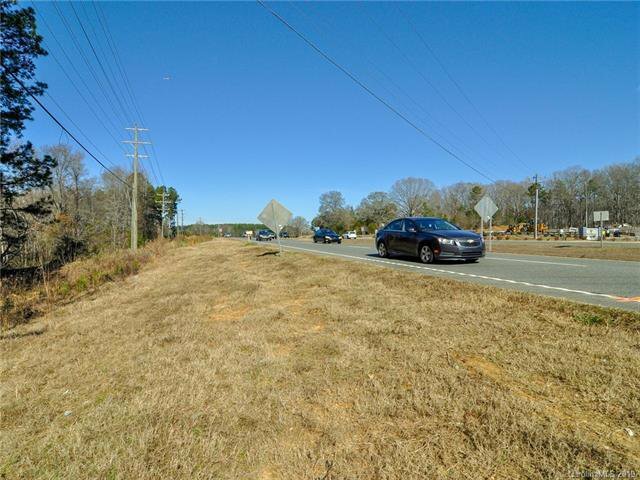 4.22 COMMERCIAL Acre Lot, suitable for Residence or General Business, is now available in the booming city of Indian Land, just three miles from the Charlotte border! 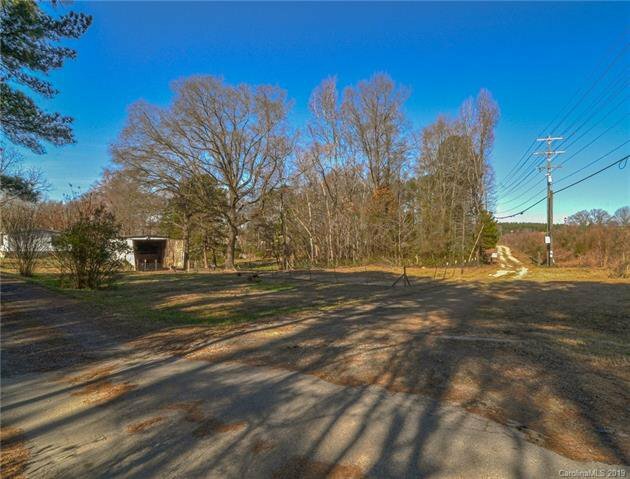 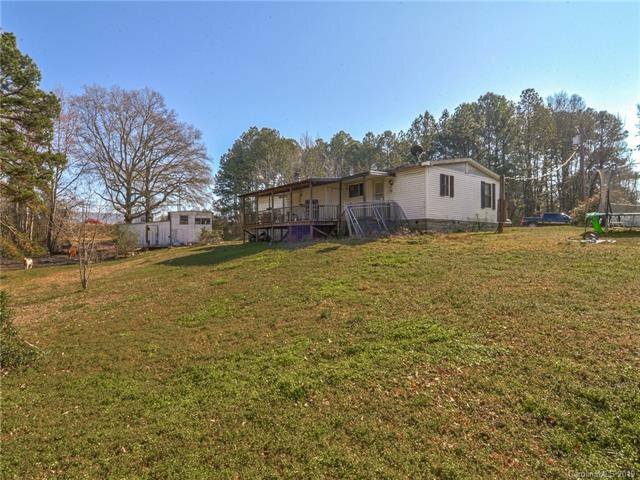 This property sits on one of the busiest and fastest growing corridors (Charlotte Highway) in the area. 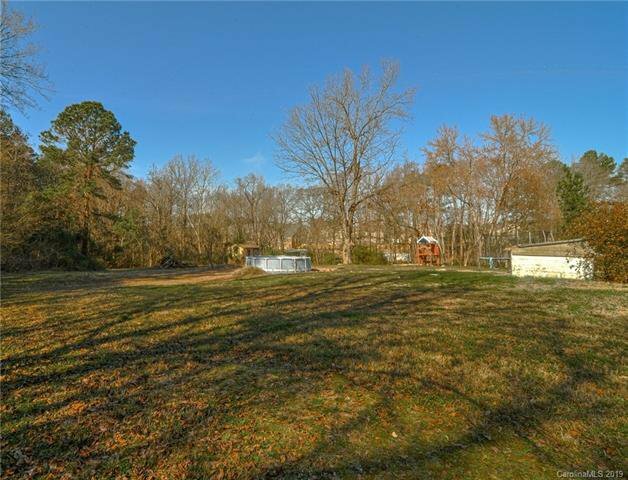 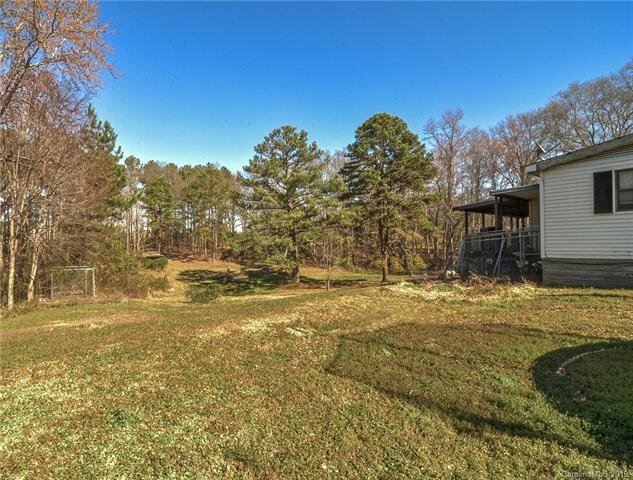 Big money-making potential with this spacious lot. 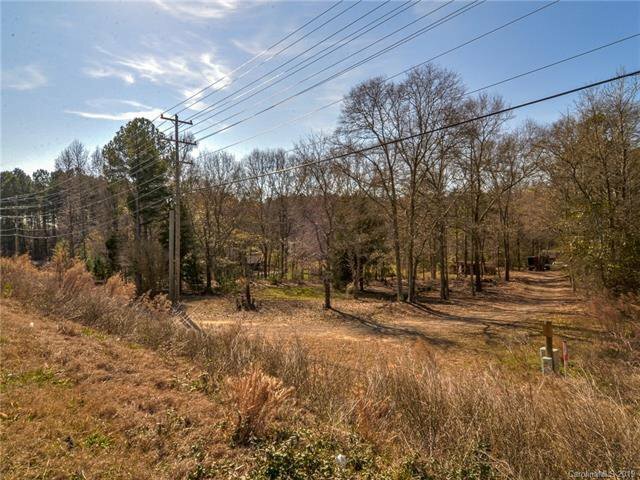 It sits directly next to the BridgeMill Residential Neighborhood. 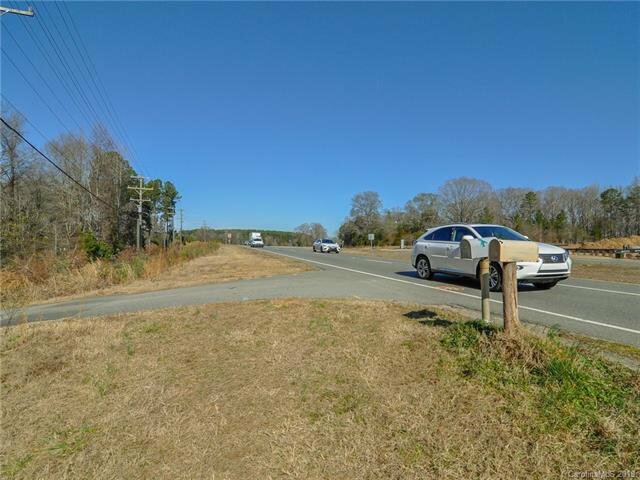 Enjoy low tax rates in Lancaster County, while drawing the business from the south Charlotte area! 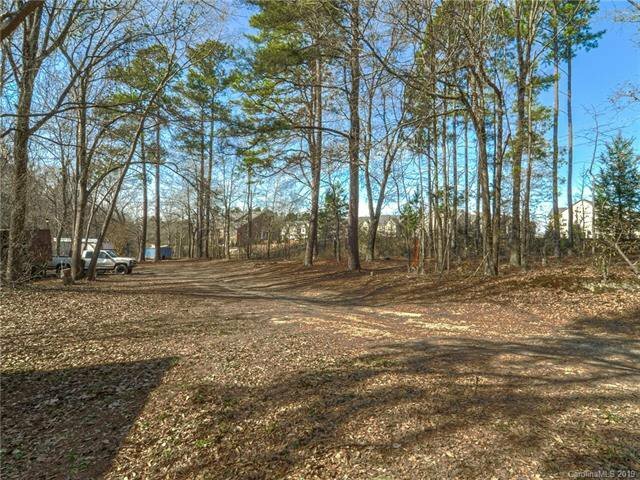 PLEASE BRING ALL OFFERS. 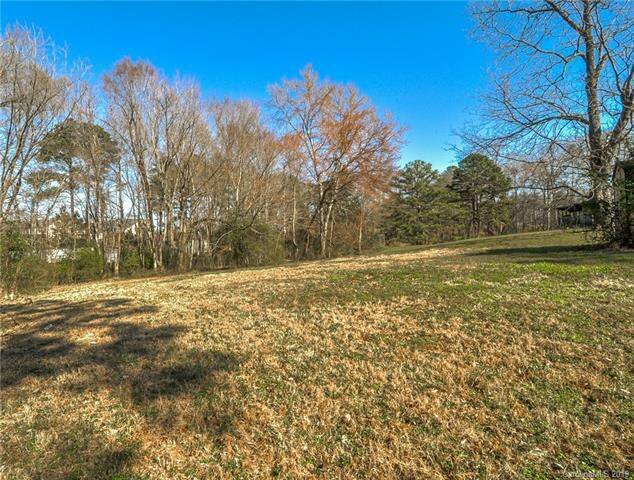 Listing courtesy of Wilkinson ERA Real Estate.